Cape Dorset is world-renowned for its Inuit art produced by its sculptors and drawing artists. 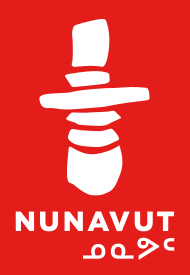 Also known as Kinngait, meaning mountains in Inuktitut, learn about the land, culture and history of Nunavut through its stunning and thoughtful art. The iconic images expressed through printmaking, drawings, and sculptures have become world famous and were grown from the imagination of Cape Dorset artists. These images have made the beauty of the land and the people of Cape Dorset familiar globally with the many who love fine Inuit art. 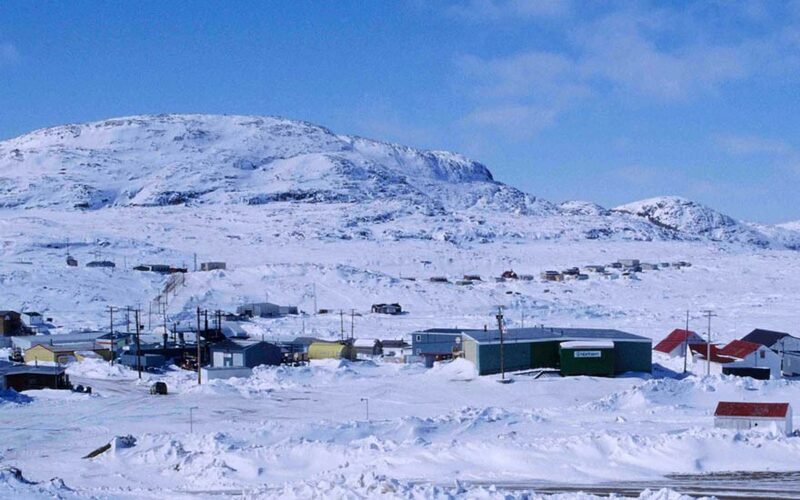 As with many other Nunavut communities, the Hudson’s Bay Company chose to build a trading post at Cape Dorset because of the trapping skills of the local Inuit. This post was constructed in 1913 and was followed in 1938 by the opening of a Roman Catholic Mission that was later closed in 1960. The construction of the local Anglican mission was not by British clergy, but by local Inuit. In 1953 Inuit Anglicans constructed a church that still stands today. The community is picturesque and will reward those who explore the nearby environment with a lifetime of Arctic memories. Nearby, Inuksugasait or Inukshuk or Enukso Point is an area of strong current and beautiful landscape of rugged and smooth areas of granite. It is an old camping ground of many Inukshuks but throughout time have been destroyed by bears and weather. The remains are there and quite a few Inukshuks are still standing since hundreds of years. Elder's from Kinngait say it is a sacred ground where there has been a lot of activity of shamanism and other gatherings in the past. Renowned for its groundbreaking Inuit prints and carvings, Cape Dorset offers an experience rich in nature and the arts.. Cape Dorset is world-renown for its printmaking, drawings, and carvings. Many acclaimed artists draw inspiration from the breathtaking landscape that is dotted with caribou on the nearby hills, and marine life of seals, walruses, beluga whales and sea birds. Founded in 1959, the West Baffin Eskimo Co-operative is home to the beautiful works of Cape Dorset artists. Known as the most artistic community in Canada with almost a quarter of the labour force employed in the arts sector, Cape Dorset is the ‘Capital of Inuit Art’. Visiting Cape Dorset includes a trek to the nearby Mallikjuaq Island, where many forms of Arctic wildlife, including herds of caribou, pods of seals, walrus, beluga whales, and polar bears live. Local guides will show you how the Inuit have lived for centuries through hunting and fishing. With their guidance, you can experience the wealth of the sea and land.